Illinois Governor's Office issued the following announcement on Feb. 1. "While 1,375 people were newly diagnosed with HIV in 2017 alone and unacceptable health disparities in communities of color continue, over the past few years we've seen HIV prevention funding dry up, HIV testing rates go down, and HIV prevention and treatment agencies lay off staff," said Governor JB Pritzker. "Now is not the time to back down from this fight. Now is the time to double down. This executive order defines the state's commitment to the HIV epidemic and serves as a first step in ensuring the state is good partner in this fight." With today's executive order, the state will change course and take advantage of opportunities to improve treatment. With Medicaid providing health insurance for 23,748 Illinoisans living with HIV in FY17, the state-run program is the largest payer for HIV care in the state and a vital partner in ending the HIV epidemic. "The AIDS Foundation is proud to see the state of Illinois taking critical steps to end the HIV epidemic," said John Peller, president of the AIDS Foundation of Chicago. "With a partner like Gov. Pritzker in the governor's office, Illinois can eliminate health disparities and improve health outcomes for people living with HIV by holding Medicaid accountable for tracking and reporting viral suppression." "We welcome Governor Pritzker to the Winnebago County Health Department and the focus of his administration on both the prevention and treatment of HIV infection," said Dr. Sandra Martell, administrator of the Winnebago County Health Department. "Through this public and private partnership, we can get to zero in Illinois." 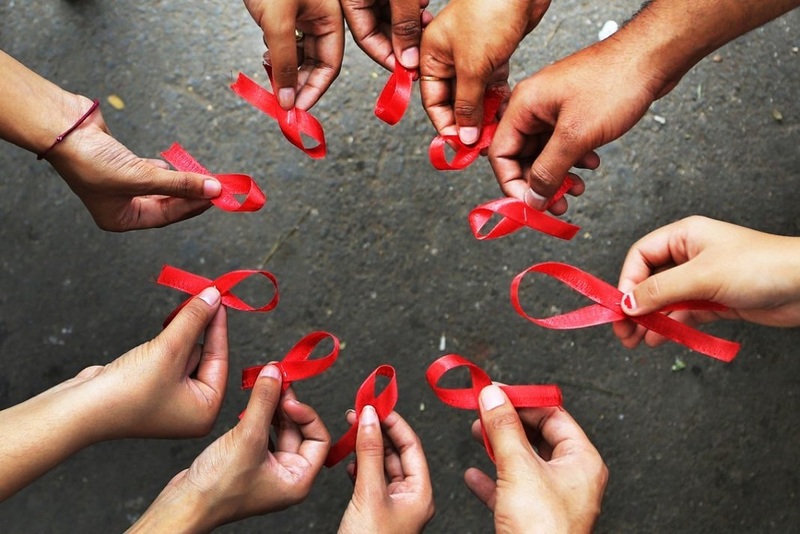 "With HIV affecting so many communities across the state, I'm glad that Gov. Pritzker is combating this epidemic head-on and ensuring Illinoisans living with HIV have access to the health care they depend on," said Rep. Maurice West (D-67th). "While the state hasn't always been a good partner, the governor is turning the page and writing a new future when it comes to ending the HIV epidemic once and for all." "I thank Gov. Pritzker for coming to Rockford during his first month in office and commend his commitment to partnering with localities to keep our residents healthy," said Rockford Mayor Tom McNamara. "Cities and counties across Illinois have experienced a painful stretch of disinvestment from the state, but Gov. Pritzker has already shown he's a different type of leader that cares about every region of the state."